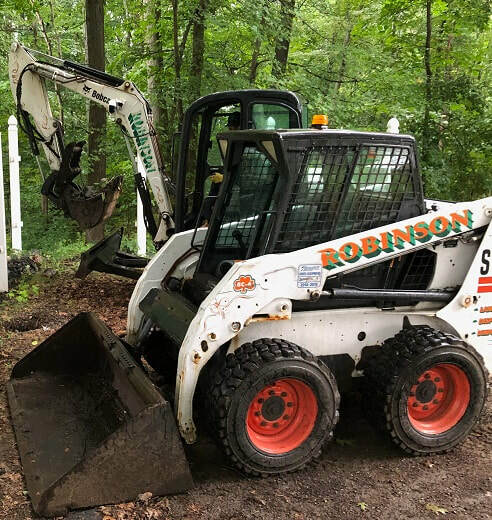 ​Need bobcat services? 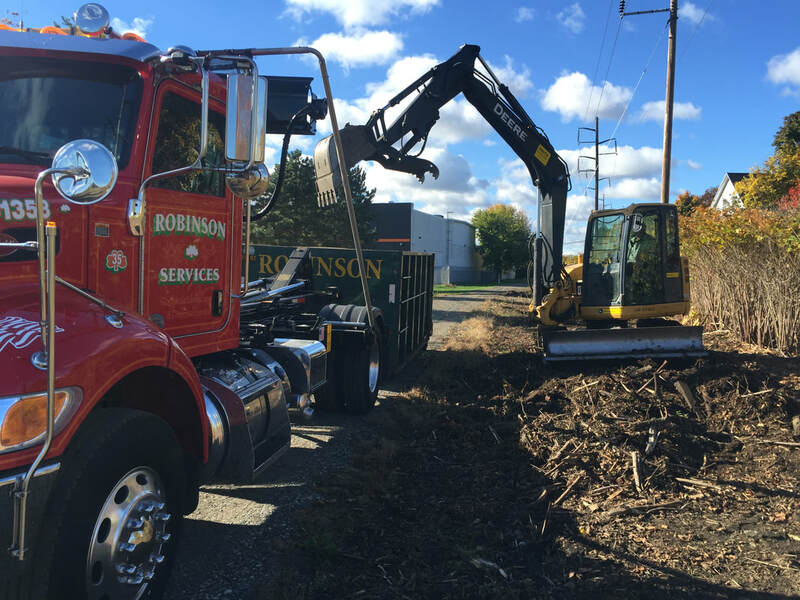 Look no further then Robinson Services. 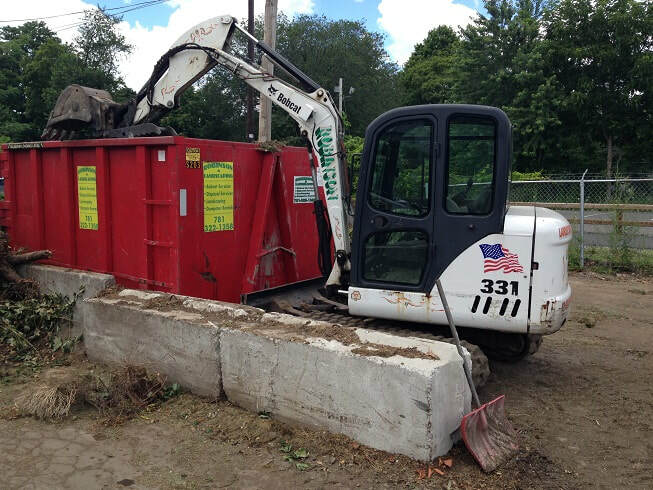 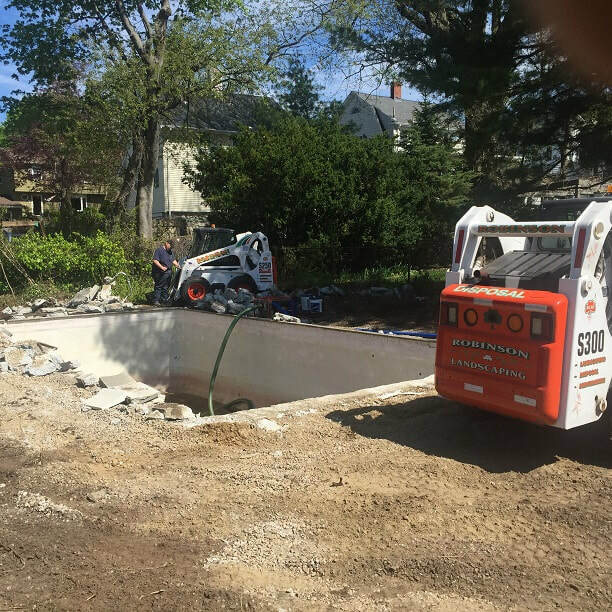 Our Bobcat Services compliment our landscaping, excavation, demolition, and snow removal services. 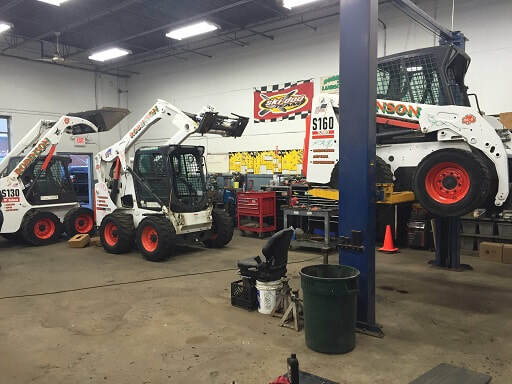 We provide Bobcat Service to homeowners, contractors and, commercial business owners and more.